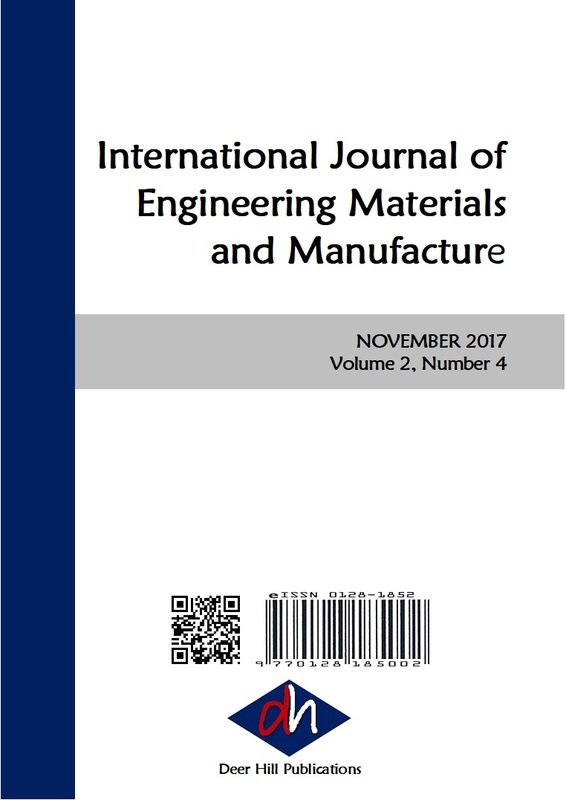 This research aims to understand flushing of by-products in electrochemical machining (ECM) by modeling and experimentally verifying mechanism of particle transport in inter-electrode gap under low frequency vibration. A series of hole were drilled on steel plates to evaluate the effect of vibration on material removal rate and hole quality. Infinite focus optical technique was used to capture and analyze the three-dimensional images of ECM'ed features. Experimental results showed that maximum machining depth and minimum taper angle can be achieved when vibrating the workpiece at 40 Hz and 10 µm amplitude. Simulation results showed that the highest average flushing speed of 0.4 m/s was obtained at this vibration frequency and amplitude. Machining depth and material removal rate has a positive correlation with the average flushing speed. Sharper ECM’ed profile is obtained since the taper angle is favorably reduced at high average flushing speed.